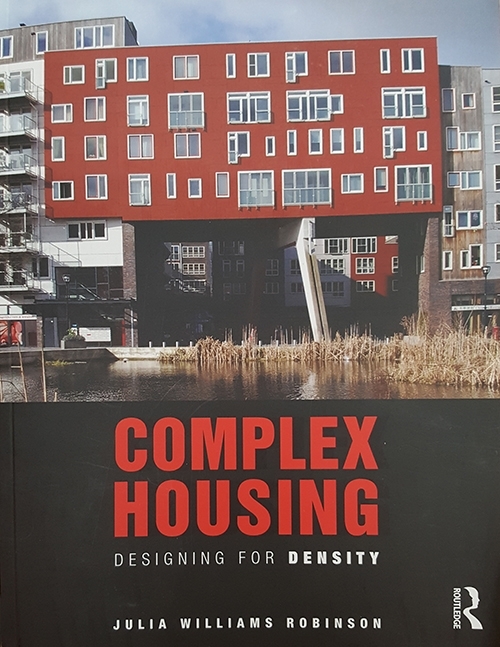 Complex Housing introduces an architectural type called complex housing, common to the Netherlands and found in other Northern European countries. Eight fully illustrated case studies show successful approaches to designing for density, which reflect values such as long-term planning, a right to housing, and access to light and air. 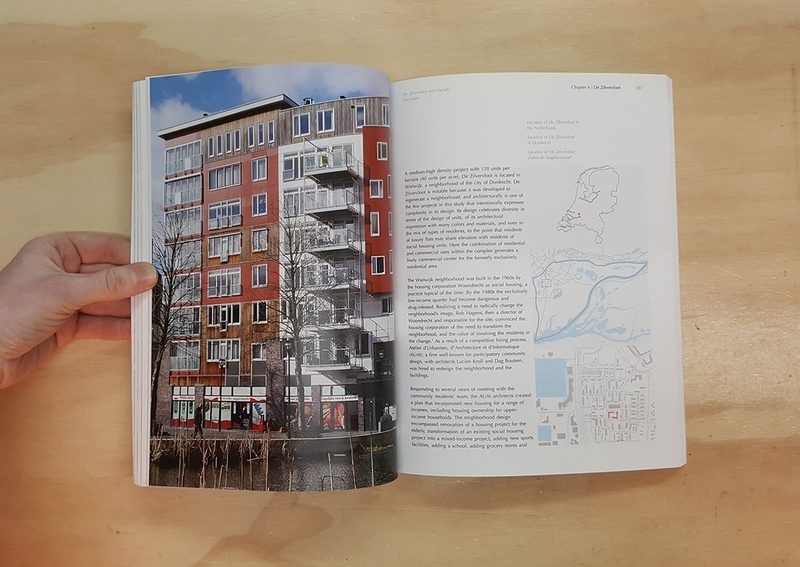 The case studies demonstrate a wide range of applications including a mixture of urban and suburban sites, various numbers of dwelling units, low- to high-density approaches, different architectural styles, and organizational strategies that can be adopted in projects elsewhere. More than 350 color images. Foreword by Hans Ibelings. Preface—Origins of the Book. Acknowledgements. Introduction. 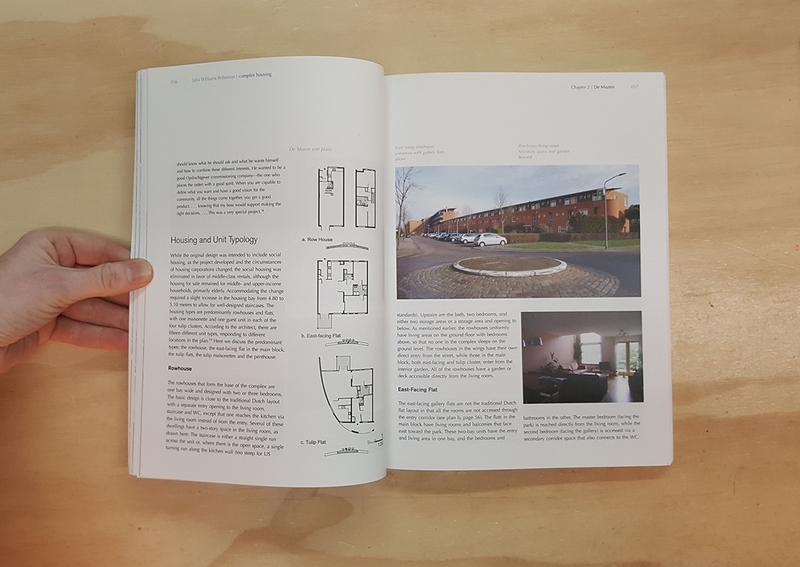 Chapter 1: Analyzing Complex Housing: Typology. Chapter 2: De Muzen. Chapter 3: Vrijburcht. Chapter 4: De Zilvervloot Chapter 5: Carnisselande. Chapter 6: De Beeklaan. Chapter 7: De Opgang. Chapter 8: La Grande Cour. Chapter 9: Silodam. 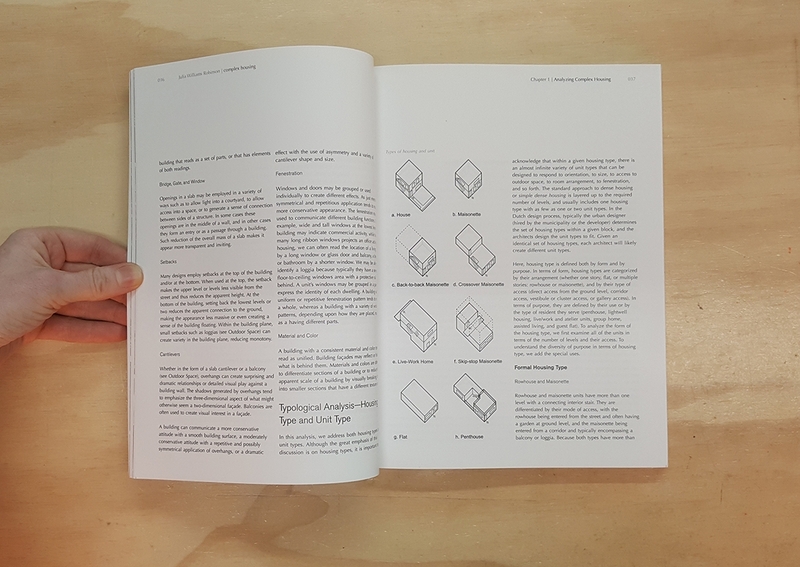 Chapter 10: Design Principles for Complex Housing. Chapter 11: Implications. Bibliography. Index.